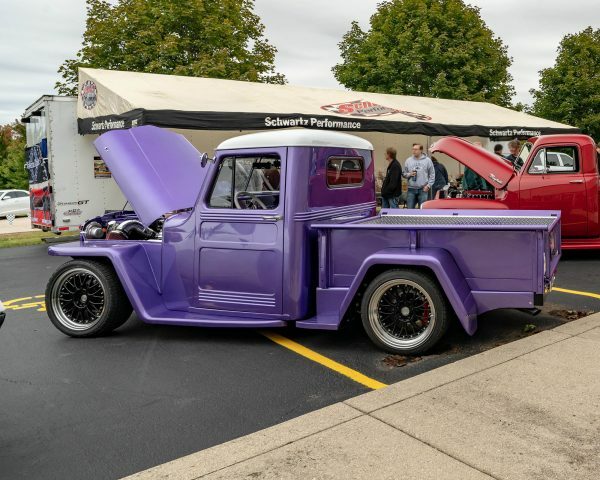 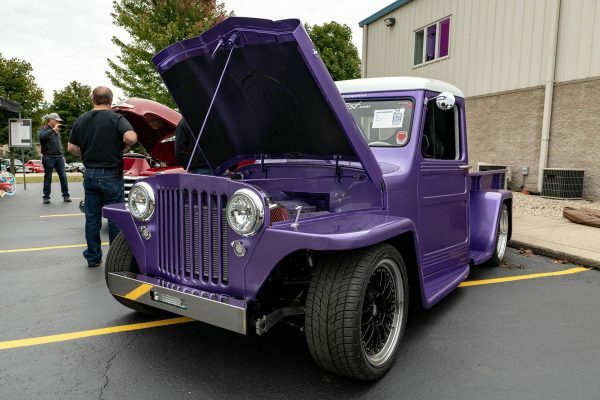 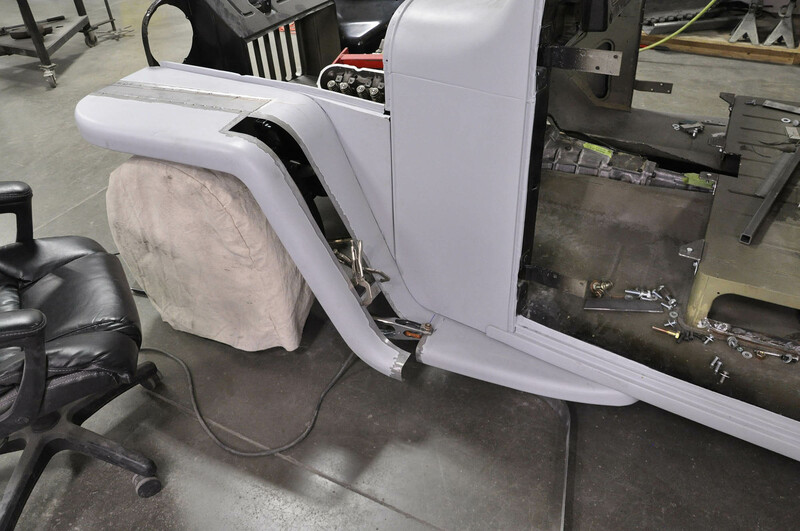 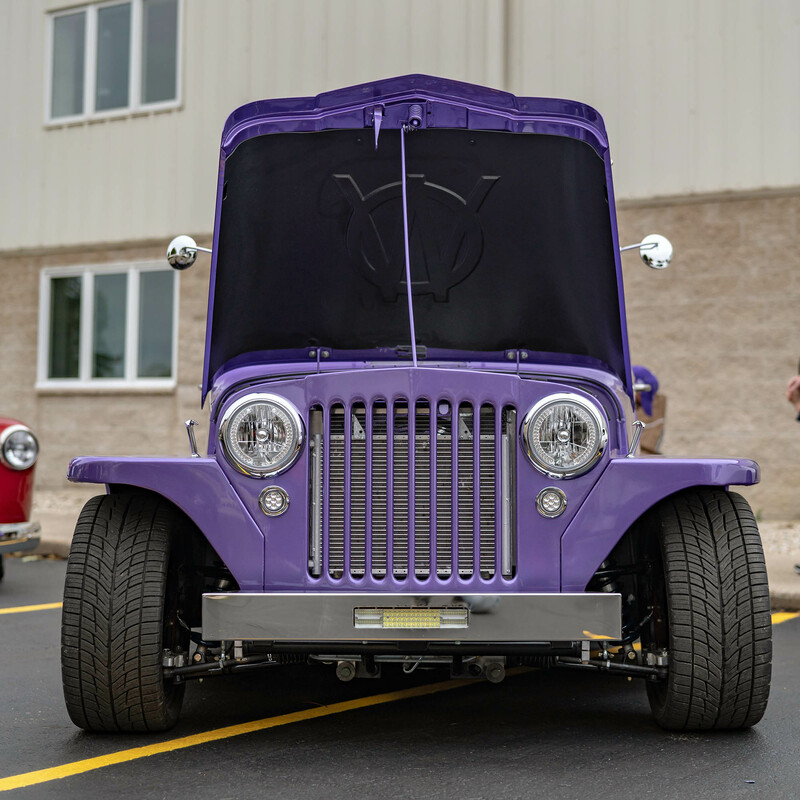 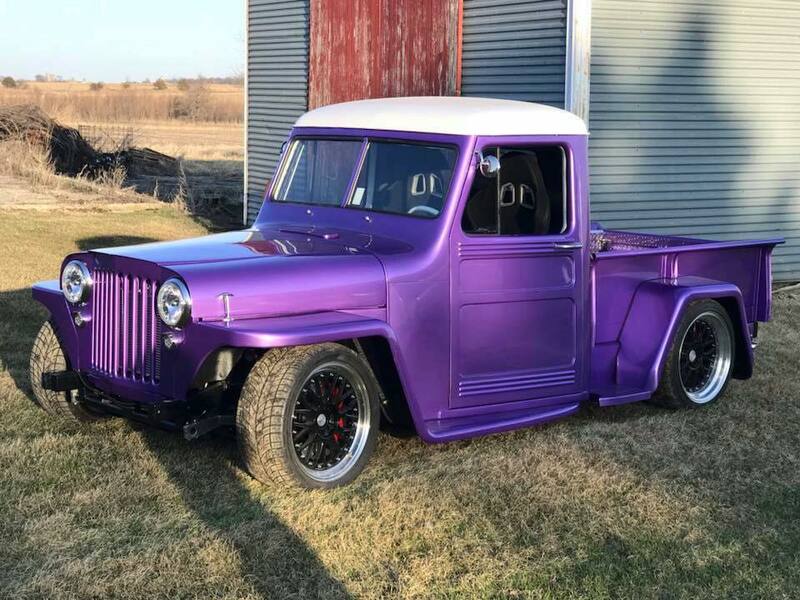 This 1948 Willys Jeep truck was built into a pro-touring machine by Dan Howe for his Daughter Kaycee. 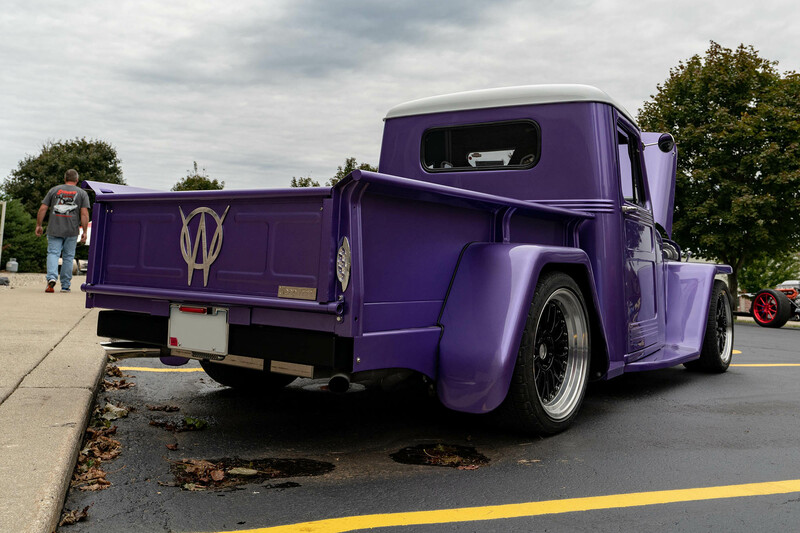 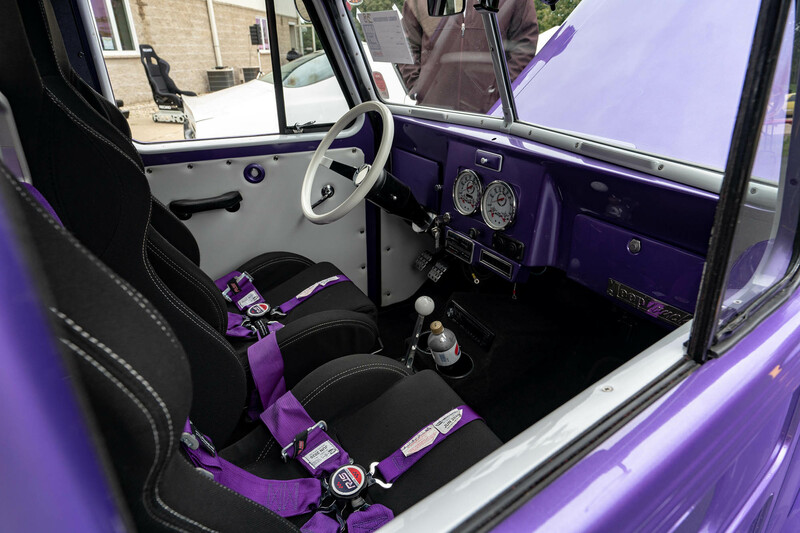 The truck rides on a Schwartz Performance modified G-Machine chassis with RideTech coilovers and Baer 14-inch brakes with six-piston calipers. Under the hood sits a 4.9 L LSx V8 with a LS3 camshaft connected to a T56 six-speed manual transmission and Moser 9-inch rear end. 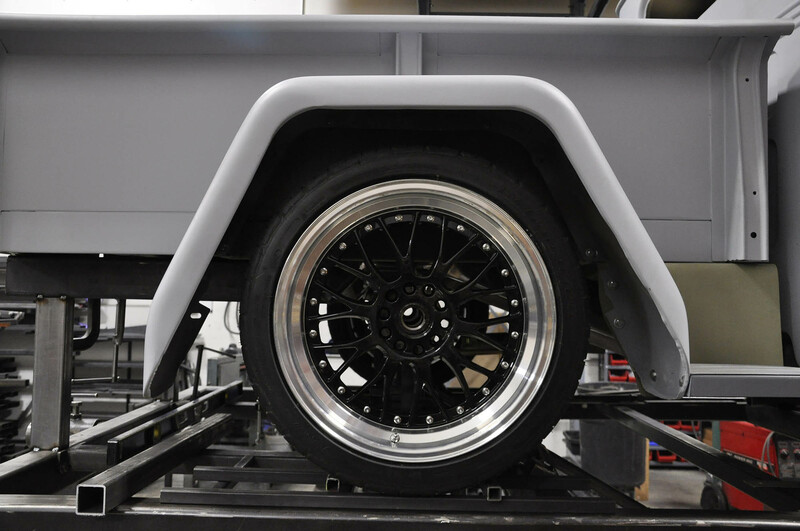 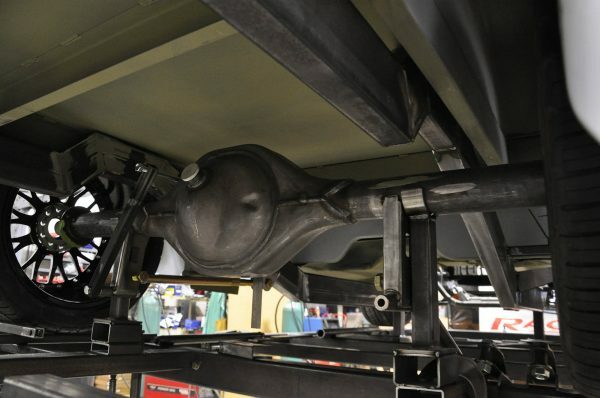 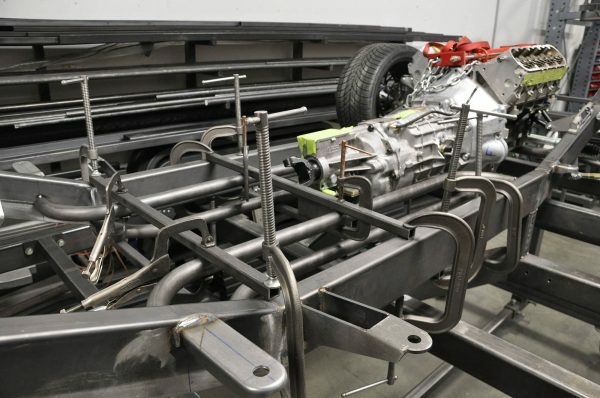 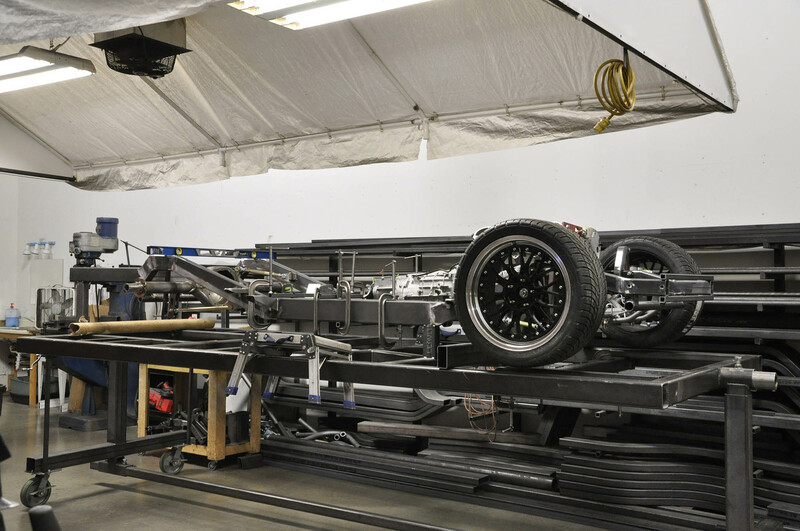 Read more about how the truck was born at Fuel Curve and see more build photos here. 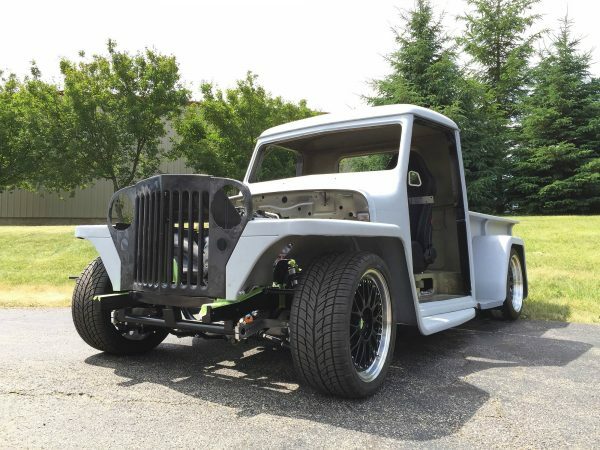 One badass build, I’d park that in my garage any day! !